[short_description] => Luxury duplex apartment, ski-in, ski-out, log fire, stunning mountain views. 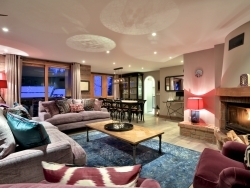 Luxury duplex apartment, ski-in, ski-out, log fire, stunning mountain views. [short_description] => Well-appointed 3-bedroom apartment with wifi and large sun terrace close to the slopes at Tignes Les Brevieres. Stunning mountain views. Well-appointed 3-bedroom apartment with wifi and large sun terrace close to the slopes at Tignes Les Brevieres. Stunning mountain views. [short_description] => Chalet Quatre Meules is perfect if you are looking for a chalet close to Meribel centre and La Chaudanne lift station. 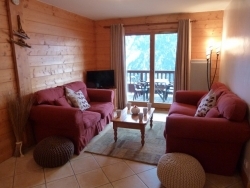 Chalet Quatre Meules is perfect if you are looking for a chalet close to Meribel centre and La Chaudanne lift station. [short_description] => Catered in Winter and self-catered in summer. 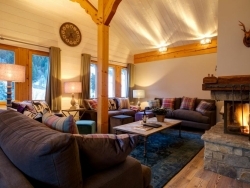 The chalet sleeps up to 9 people in 3 large bedrooms including 2 family rooms. Catered in Winter and self-catered in summer. 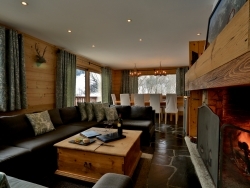 The chalet sleeps up to 9 people in 3 large bedrooms including 2 family rooms. [short_description] => Chalet Sorbier is in a prime location, close to Meribel centre and the piste with fabulous views. 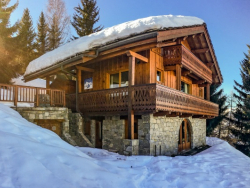 Chalet Sorbier is in a prime location, close to Meribel centre and the piste with fabulous views.